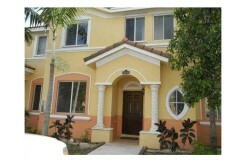 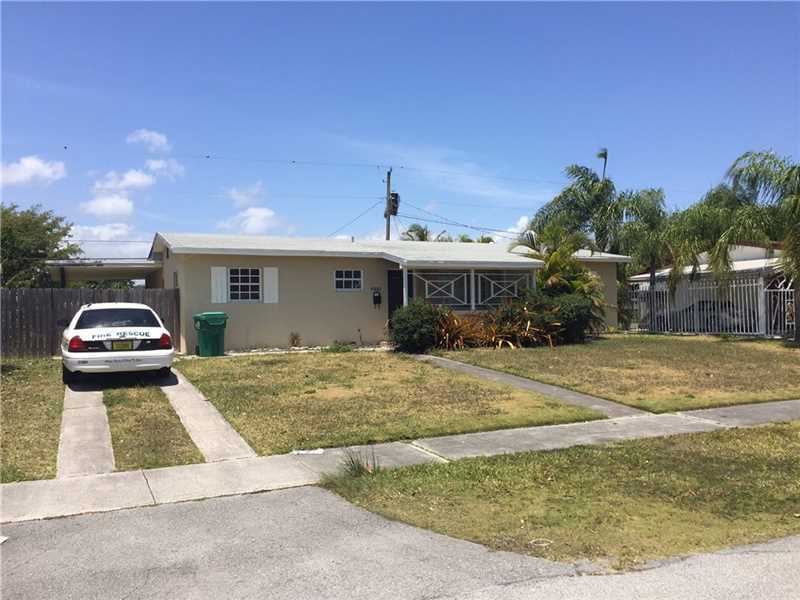 For rent this updated Cutler Bay home. 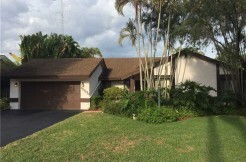 This home features four bedrooms two baths with large yard for room for boat. 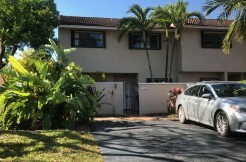 Tastefully remodeled and spacious floor plan is offered in this wonderful family home. 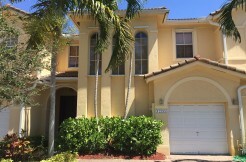 Close to highways, great shopping and good schools. 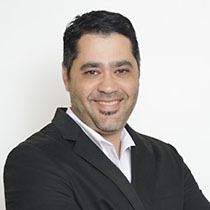 Background, credit, employment verification required.